How to Train for Triathlon. How to Swim – Bike – Run Better and Faster! Please check out my latest blog here! Here you can find great advice about how to train for triathlon. How to be better at Swimming Cycling and Running. 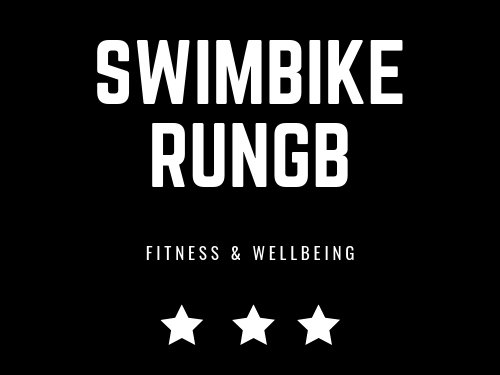 As well as fitness, health and wellbeing advice and honest reviews of gear and kit that I’ve tried and tested over thousands of miles of swim, bike and run activity!